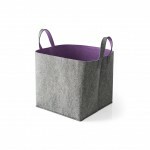 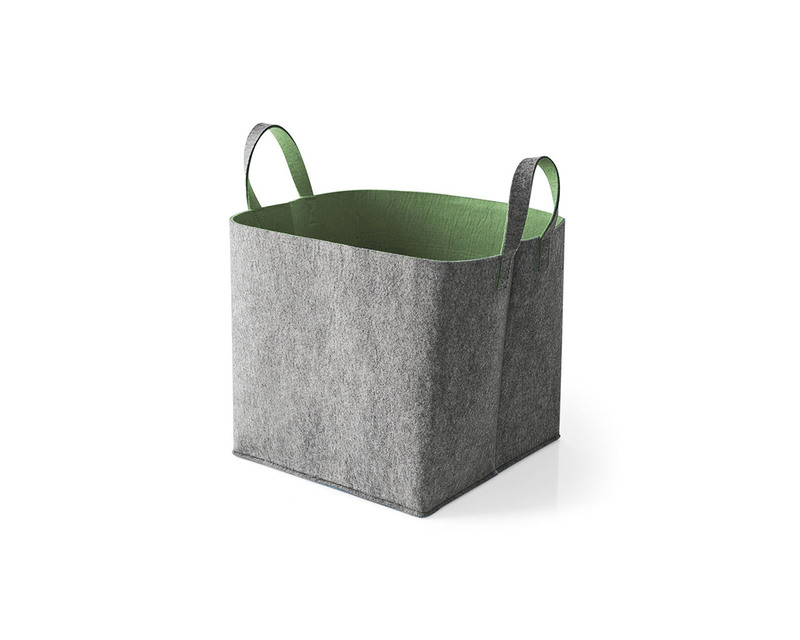 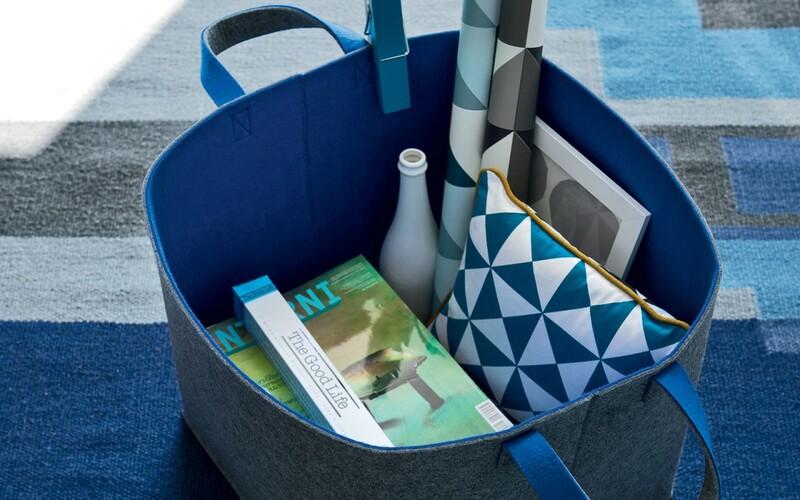 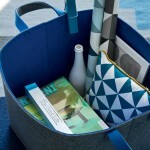 ELLIOTT is a large square storage basket, with 2 comfortable handles at the sides. 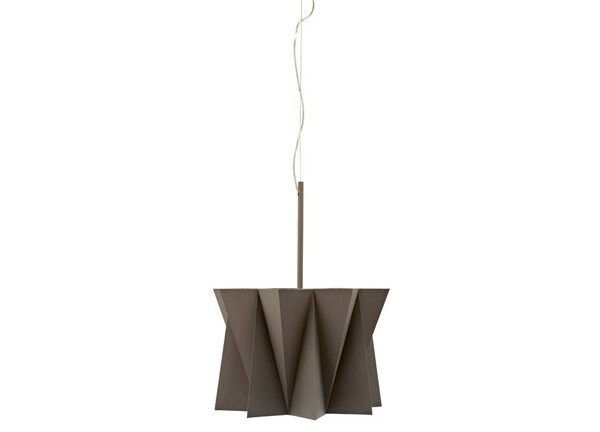 Made of polyester felt in a two-tone finish, it is an accessory suited to putting everyday objects in order. 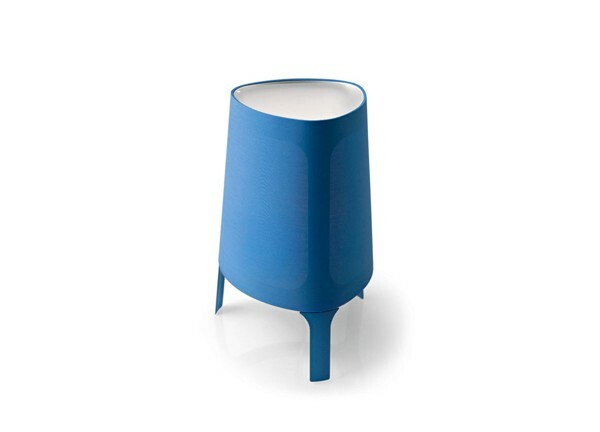 The attention to detail makes the ELLIOTT storage basket not only functional, but also beautiful to see and touch! 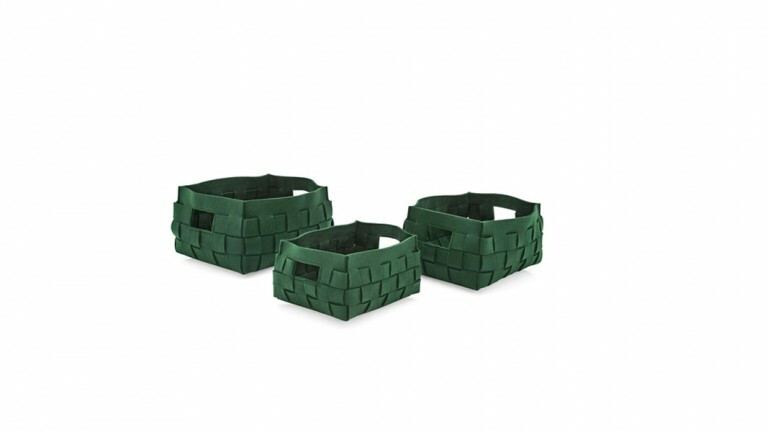 Choose it to give that extra touch of elegance to your home decor.